We don’t use much in the way of tinned food, but just occassionally we find use for a tin of tomatoes or baked beans. Of course they can be recycled, but they can also be reused to make a funky pen pot or desk organiser. Anne created this crotchet pattern, but we have since found several others online for jam jar covers etc. 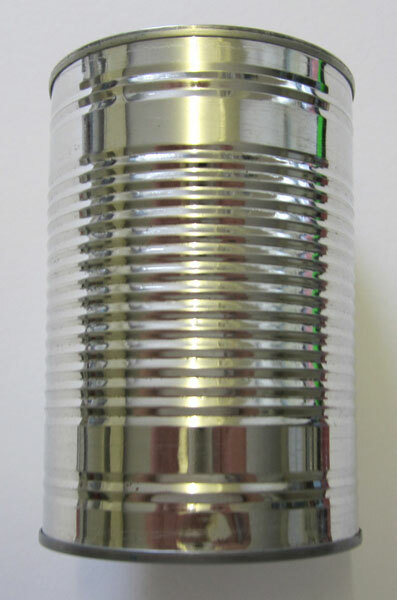 so if tins aren’t your thing then a quick search should find you an appropriate variation. 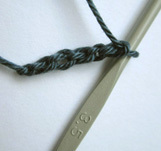 Start w ith a slip knot and work 5 chain, join to make a loop with a sl st into first ch. Round 1: ch 1, 9dc into central loop, sl st into 1st chain to close up the circle. 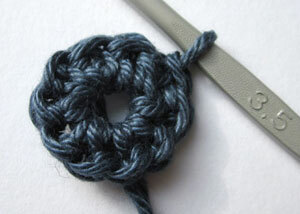 Round 2: ch 1, *1 dc into first stitch, 2 dc into next*, repeat from * to *round the circle and then close using a sl st. Round 3: ch 1 and then 2 dc into every stitch and then close the round using a sl st. Round 4: ch 3, * 1 tr into first 2 stitches and 2 tr into 3rd*, repeat from * to* around the circle and close with a sl st. Round 5: Join second colour into top of any tr st from last round, ch 3 and the work 1 tr into each stitch until you have completed the circle and then join with a sl st.
Rounds 6 – 13: join in a new colour for each round and then complete in tr stitch as round 5. 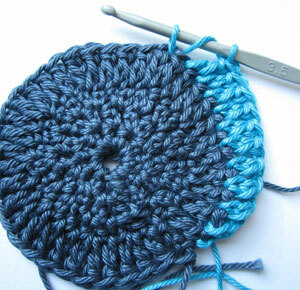 Round 14: Join a new colour and ch1, dc into each stitch until the round is completed. 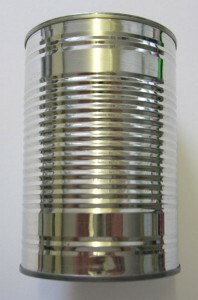 To finish, darn in all the ends of the cotton and place your tin inside. 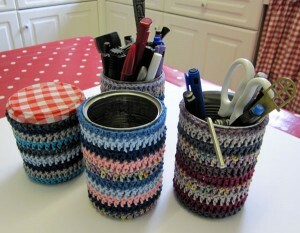 This entry was posted in Tutorials and tagged cover, crotchet, desk organiser, jam jar, jar, pattern, pen pot, tin, tutorial. Bookmark the permalink.